There are four main codes that Scientologists apply in life. One is the Auditor’s Code, which gives the basic rules an auditor must abide by to ensure excellent auditing results. 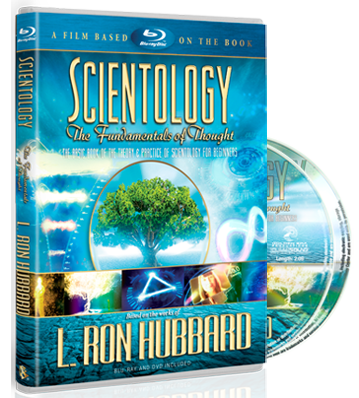 Another is the Code of a Scientologist, guidelines which Scientologists agree to follow in order to achieve the aims of Scientology. There is an ethical code, called the Code of Honor, that Scientologists follow in their day-to-day activities. L. Ron Hubbard further authored a moral code called The Way to Happiness, which serves as a common sense guide to better living. 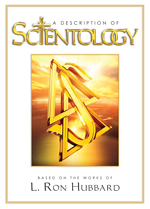 This moral code is used by Scientologists and non-Scientologists alike, and tens of millions of copies have been distributed in communities world over.